Your hair is probably not getting enough nutrients from the food you consume. It needs the correct dose of nutrients to stay healthy, and supplements are an easy option to fill the gap. 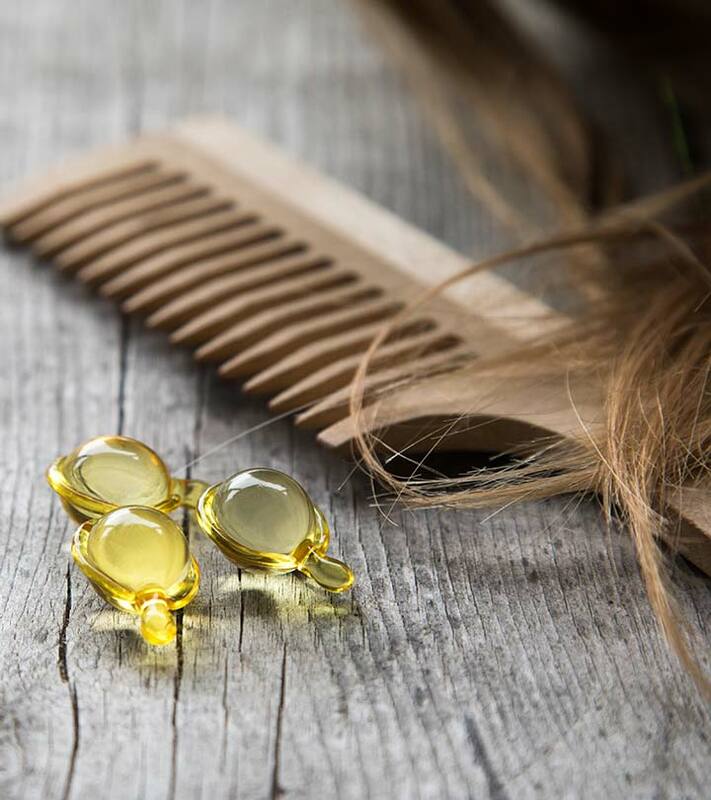 While nothing can beat the consumption of nutrients through healthy food, hair supplements are the next best option and the quickest method to fix any hair problem that arises due to lack of enough vitamins in the body. We have the 10 best hair growth supplements mentioned below. Take a look. 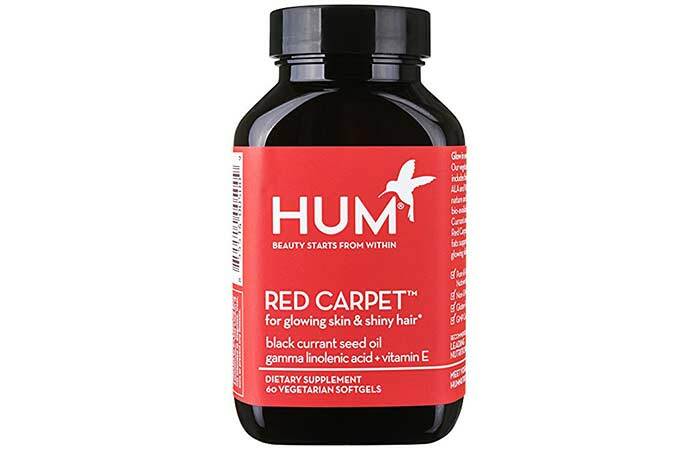 HUM Nutrition Red Carpet Hair Formula is one of the best hair supplements that adds shine and moisture to your hair and makes it healthy. The supplement contains black currant seed oil and sunflower seed oil that make your hair strong and smooth in no time. 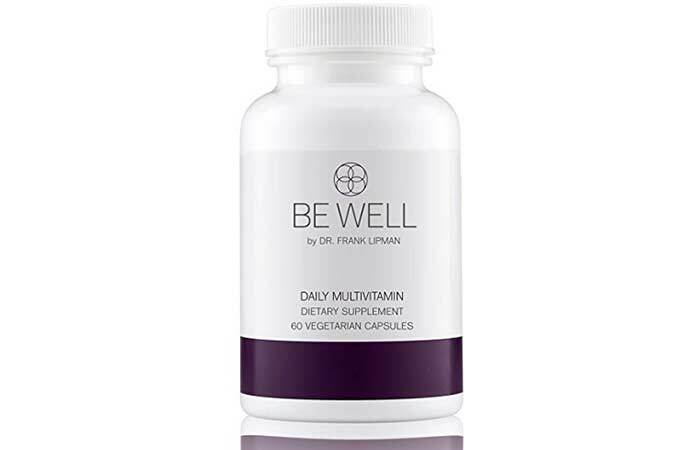 Be Well by Dr. Frank Lipman Hair Formula improves your metabolism and immunity, which, in turn, promote hair health. The supplement contains micronutrients that act as building blocks for better hair quality and volume. 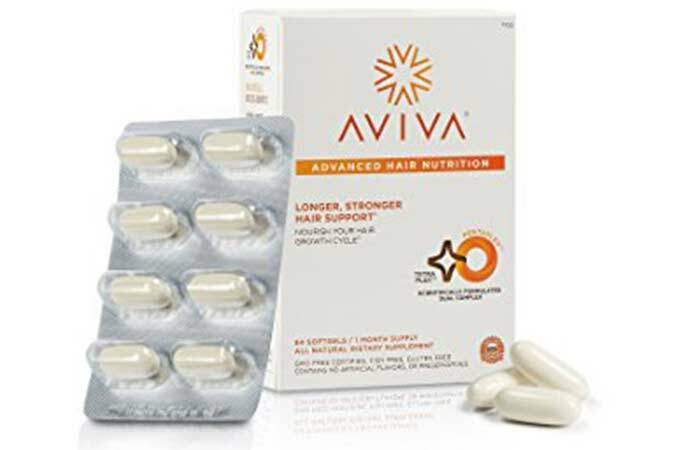 Aviva Hair Revitalizer is a natural supplement that stimulates hair growth. 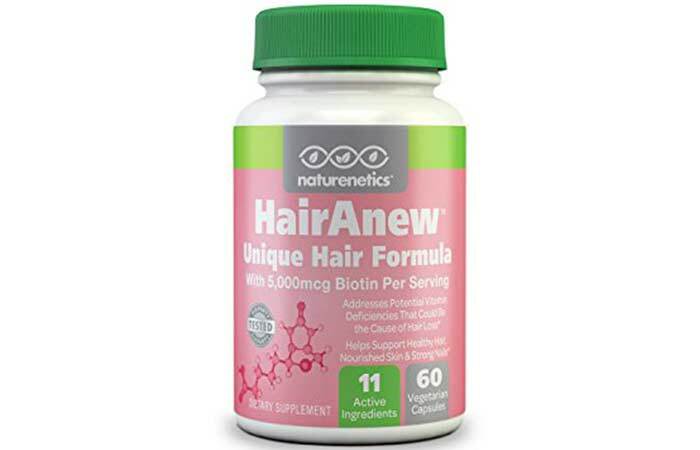 The supplement contains biotin, vitamin B5, iron, and folic acid that improve your hair texture and reduce hair thinning. 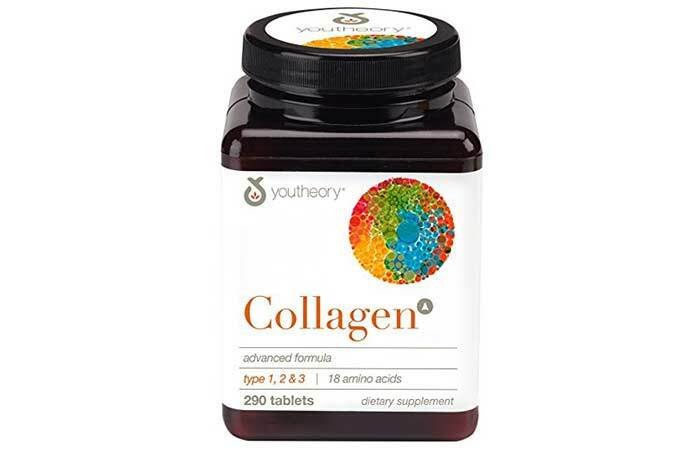 Youtheory Collagen Advanced Formula thickens fine hair and adds luster to it. It improves blood circulation to the scalp, aiding quick hair growth. The supplement contains 18 amino acids that improve the overall health of the hair, thereby making it strong and breakage-free. The tablet size is big. 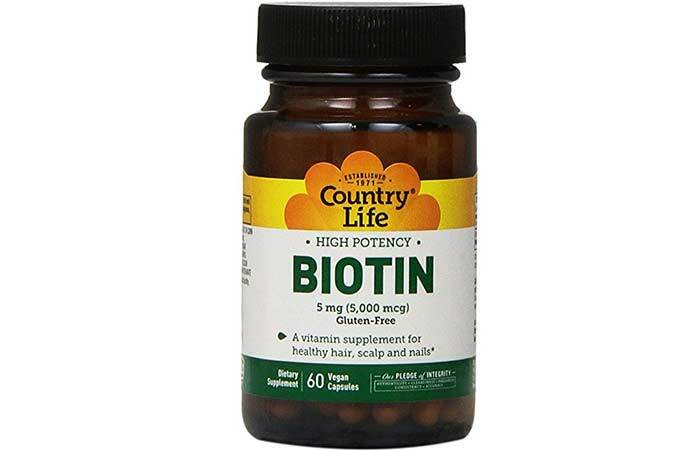 Biotin High Potency Supplement aids cell growth and improves the metabolism of your body. 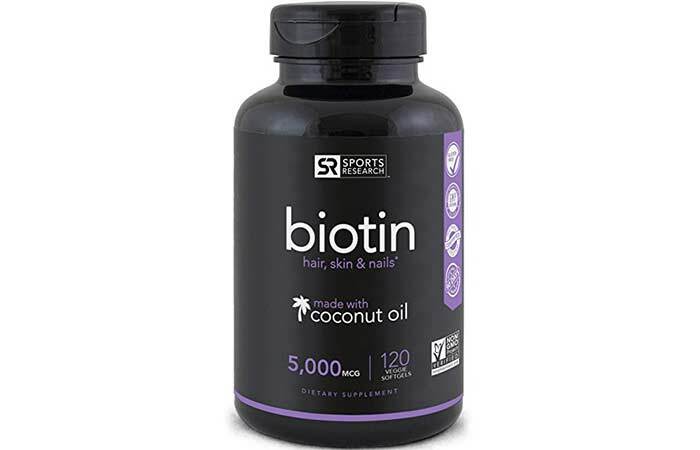 This biotin supplement for hair contains coconut oil and vitamin B that strengthen your hair strands and reduce hair breakage. 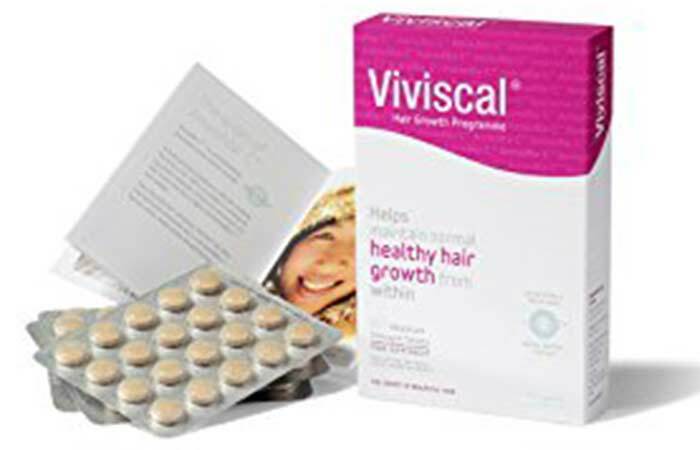 Viviscal Extra Strength Hair Nutrient Tablets promote hair growth and reduce hair thinning. The supplements contain zinc, vitamin C, and iron that nourish your hair from within and add a shine to the hair strands. HairAnew Hair Formula provides the nourishment that your hair needs for strength and good health. The supplement contains herbs, vitamins, amino acids, and minerals that make your hair vibrant and breakage-free. 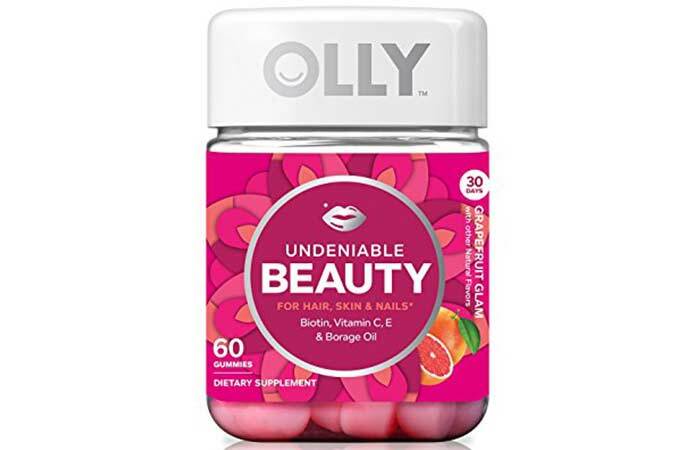 Olly Undeniable Beauty Supplement turns your hair gorgeous and helps maintain healthy and strong hair for long periods. The supplement contains biotin, vitamin C, vitamin E, and borage oil that metabolize fats and proteins for luscious hair. 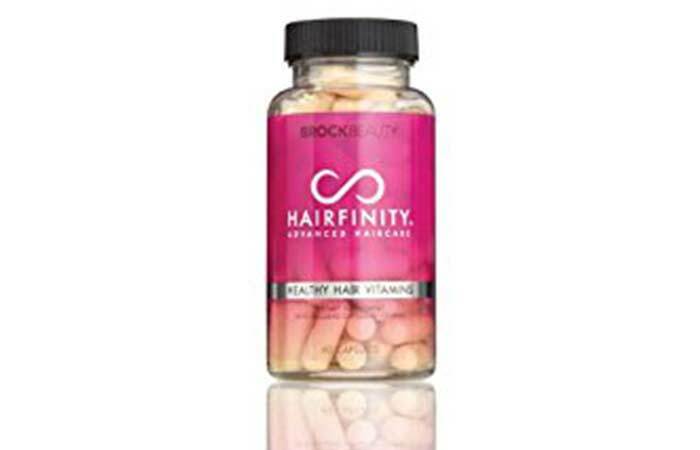 Brock Beauty Hairfinity Healthy Hair Vitamins improve scalp health and enhance hair elasticity. The supplements contain vitamin B3, vitamin B5, and silica that promote scalp circulation, prevent hair loss and make your hair luscious. 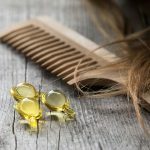 Vitamin supplements for healthy hair are a quick way to make up for any nutrient deficiency which causes hair-related issues. Which is why they can benefit your hair. Along with a well-balanced diet, pop in some hair boosting supplements and fix the problem before your hair loses its glory. How often should I take supplements for the hair? Consult your doctor and act as per his/her suggestion. 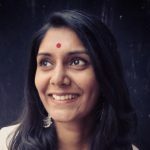 What kind of hair supplement should I choose? Check the ingredients and pick the ones that contain elements that stimulate hair growth – such as biotin and vitamin C.